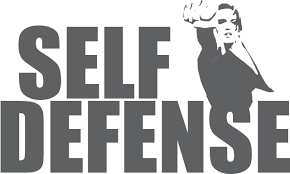 Mindset during a self defense encounter. Methods to physically defend yourself against an assailant. This is a free community event, but please RSVP HERE for the Aptos Clinic. Please RSVP HERE for the Monterey Clinic.